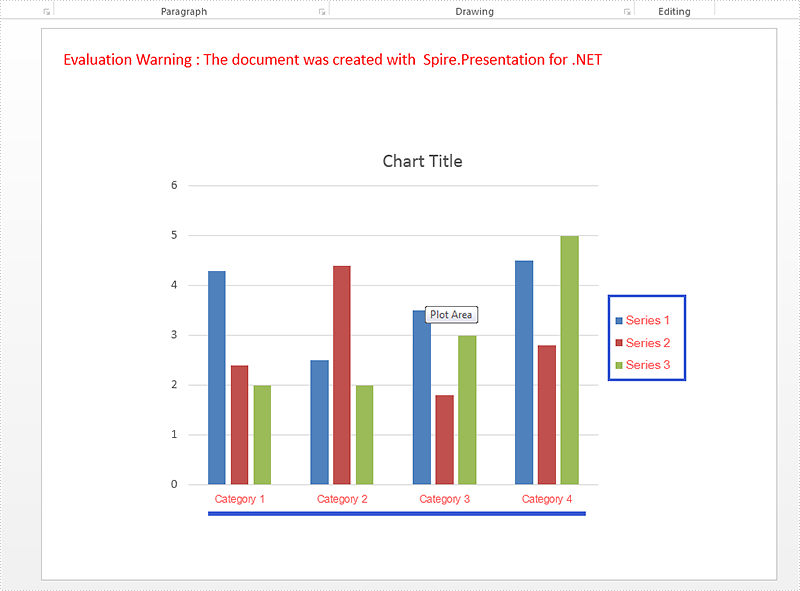 Spire.Presentation offers multiple functions to set the format for the chart elements. We have already shown you how to set the color for datapoints of series and format data labels of chart series in the PowerPoint document. This article will focus on demonstrating how to set font for text on chart legend and chart axis in C#. Step 1: Create a presentation instance and load the document from file. Step 2: Get the chart that need to be formatted the font for the text on chart legend and chart axis. Step 3: Set the font for the text on Chart Legend area. Step 4: Set the font for the text on Chart Axis area. 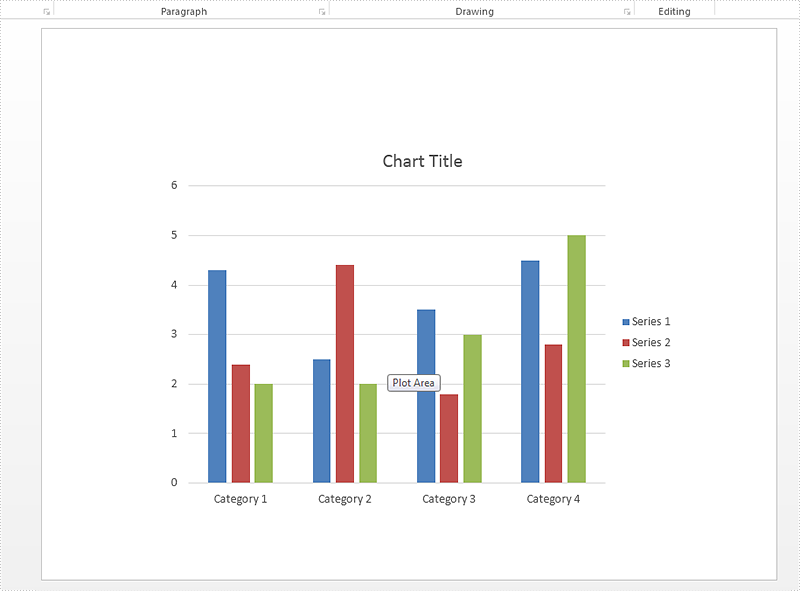 Effective screenshot after formatting the font for the chart legend and chart Axis.